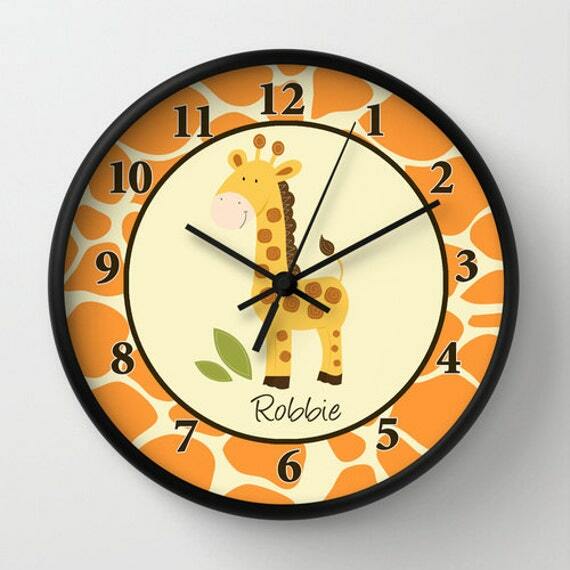 Buying a wall clock, it is a matter of taste and favorite. You can not buy this kind of furniture if you had the crush on a particular model. 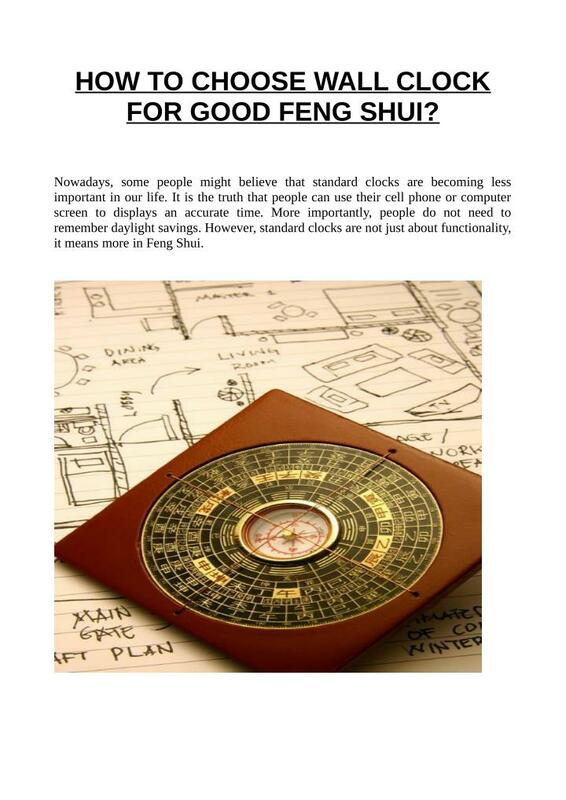 functional or decorative object, the giant pendulum, the old cuckoo clock or are objects that one must possess love. 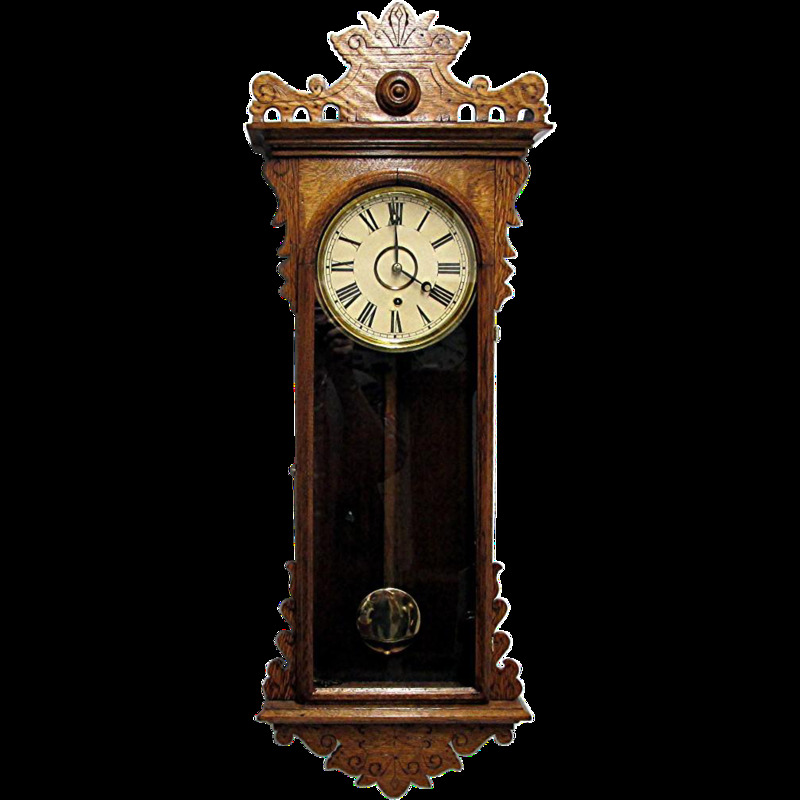 This type of wall clock is typical of the early 19th century. 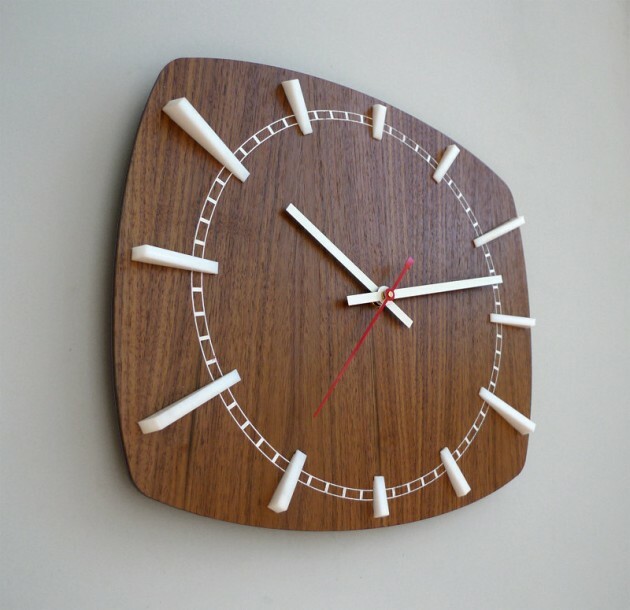 You need to try to get this type of wooden clock, like the furniture of that time, and to marry it with your own furniture. 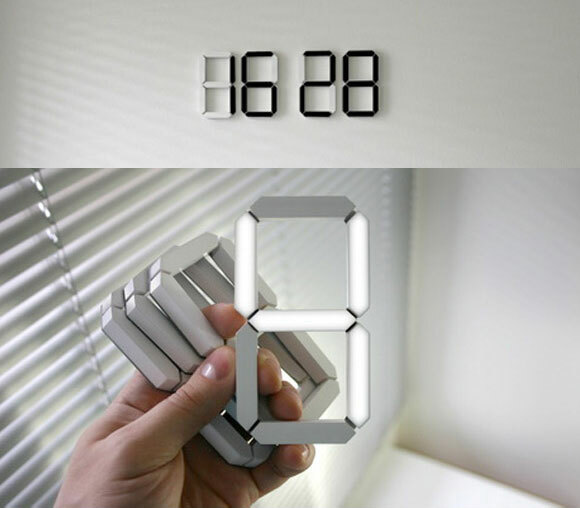 Often you will use the bottom of the clock, in which the pendulum was to serve as a storage unit. 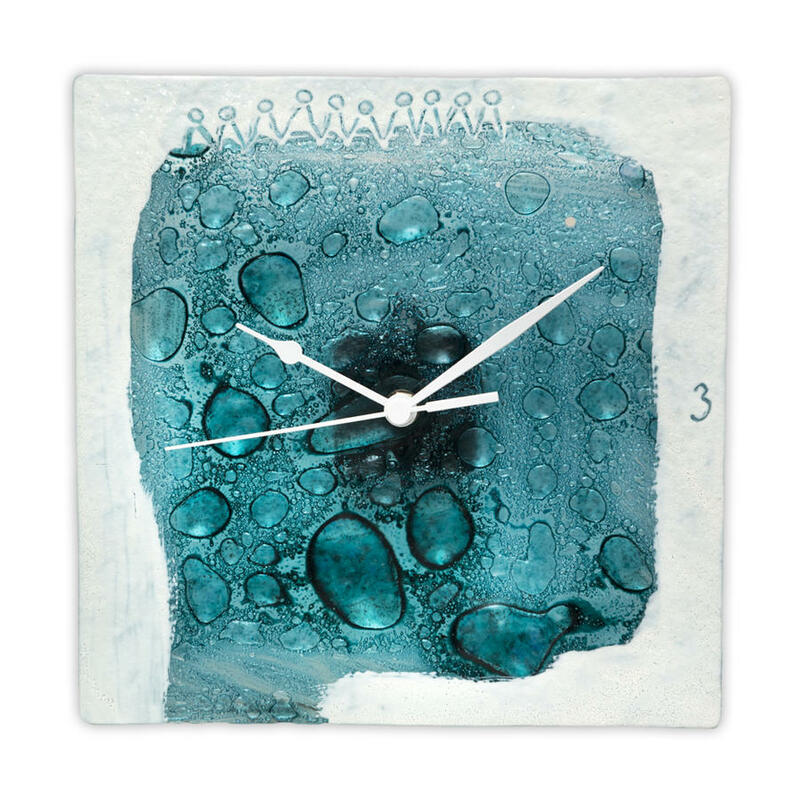 This wall clock style often used as decorative item, as watchmakers capable of repairing an old cuckoo. There are not many. You will buy a cuckoo in a flea market in a filing cabinet, or in an individual who sells antique furniture. Sales of cuckoos may also be auctioned, if you attend the auction rooms. Cuckoos can achieve significant price, according to their time of manufacture. 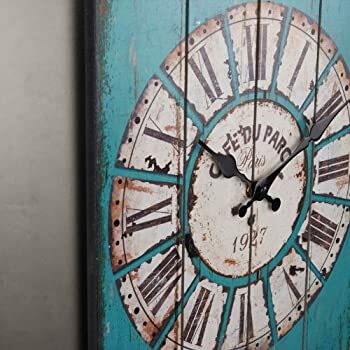 Buy a clock with chimes is to love to remember his childhood and sounds you hear in the countryside, in the parents and grandparents. Some chimes in perfect condition, built in 1900, are sold in flea markets and antique stores used furniture. Check that the chime works and that the mechanism is in working order. These chimes have a story to tell, one of its former owners and the memory of ancient times, before the technology getting replaced. 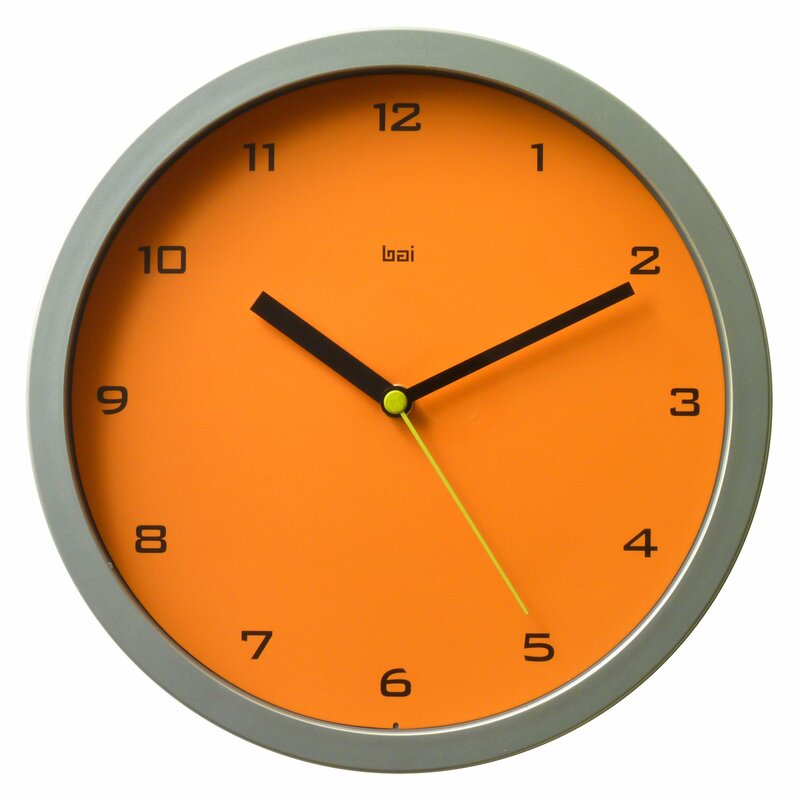 A clock sale is always a favorite of business and you should choose a model that you liked at first sight. Next, make sure the needles turn when you reassemble the mechanism. 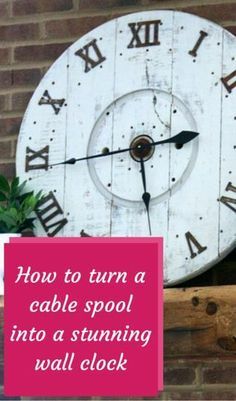 Wait 5 minutes, watch in hand, and make sure the wooden pendulum does not take too far ahead or behind. Sometimes it takes time (a few weeks) and proper installation (although level) so that the pendulum old starts without taking too much away. Once functional, what a joy to hear the heartbeat of these beautiful old clocks, which were truly at the center of the house and accompanied the long winter evenings!